The service will run from the beginning of this week to Friday, May 19 to take students working late in the library safely back home. Buses will leave RGU campus at 12.07am, 1.10am, 2.10am, 3.10am and 4.10am, and will go along Holburn Street and Union Street, running Monday to Friday. It is the second time the service has been operated with a pilot scheme successfully taking place in January. 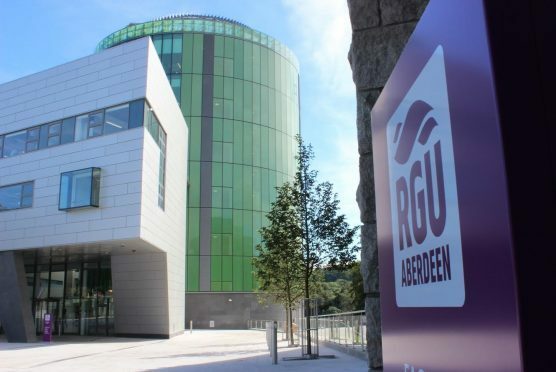 After listening to student feedback, RGU:Union worked with First Aberdeen to introduce the late night buses, which were of great value to hard-working students. Edward Pollock, student president, said: “This new bus service is such a useful support for many students who are studying hard this time of year.